A few days ago, you had this story making the rounds. Why can't they really say what they want? A 4-5% correction? 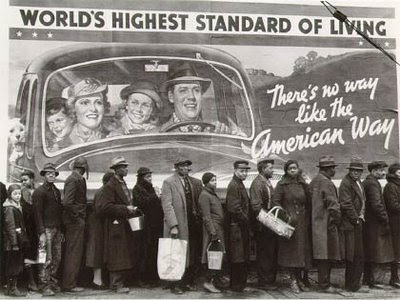 So they tout Great Depression II, to get out the sellers! Awesome Blog / Site. Just saying.